We discuss with you your application case. Visit us in hall 7, booth 7102. 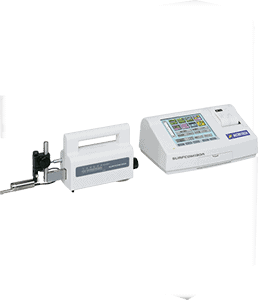 Easy to use, flexible, precise. 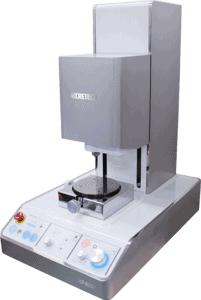 Measuring of surface and roughness values of workpieces in production does not need to be a contradiction. 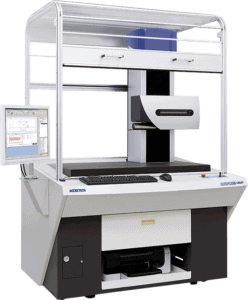 The fully automated SURFCOM C5 is equipped with a active damping table that compensates for rough environmental conditions. 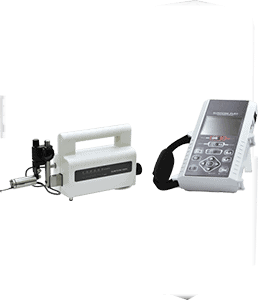 Surface measuring devices shall be used flexibly for different applications. The SURFCOM TOUCH series therefore has a modular evaluation unit that can be combined with various models in the series. 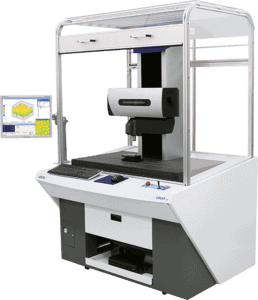 The series consists of a portable system up to a semi-automatic high-end surface measuring system with automatically controlled Z and X axis. Recurring quality aspect in machine tools: bad processing of workpieces due to abnormal run-out of the tool. 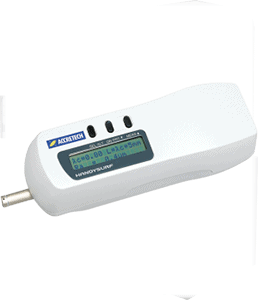 Find out how the non-contact ATC run-out detection sensor detects the problem and thus supports zero ppm. 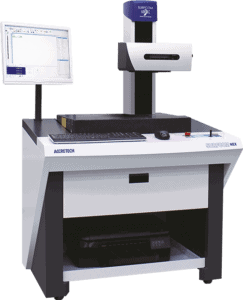 ACCRETECH was founded in Tokyo in 1949 and is now one of the world’s leading providers of products for precision measuring technology and state-of-the-art equipment for the semiconductor industry. ACCRETECH has been firmly established on the European market since 1989 and now has a comprehensive sales and service network at its disposal.